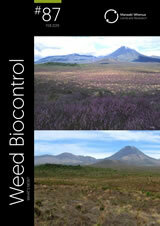 safe methods of insect pest, weed and pathogen control. 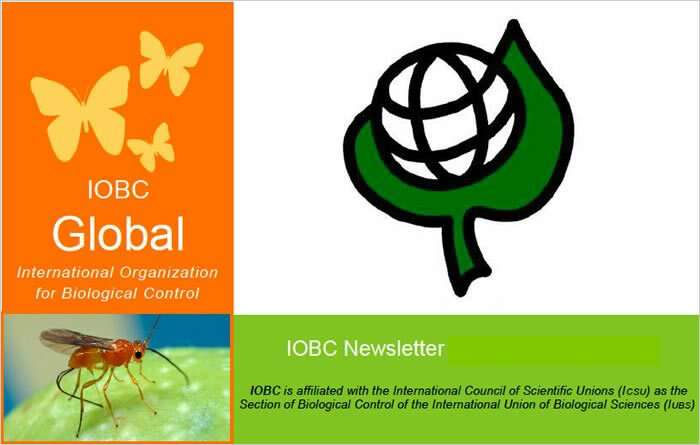 Membership in IOBC gives individuals and organisations the opportunity to participate in biological control activities beyond their specific jobs and workplaces, to step outside their bureaucracies, and to contribute to the promotion of biological control worldwide. 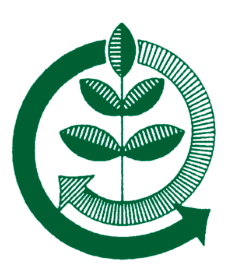 IOBC-APRS fosters research and practical application, organises meetings, symposia, offers information about biological methods of control and integrated pest management. To get more of an idea of what a Working Group is, what it entails and what benefits it has for you or your group, visit the IOBC Global site for more information. 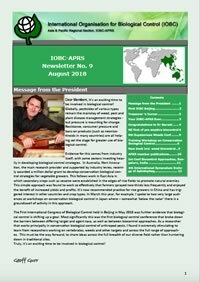 IOBC-APRS Working Group "Predatory Mites as Biological Control Agents"
Predatory mites play an increasingly important role in modern biological control. The predatory mite WG will attract governmental, scientific and commercial organizations in the Asia and Pacific Region that focus on, or are interested in, predatory mite research. 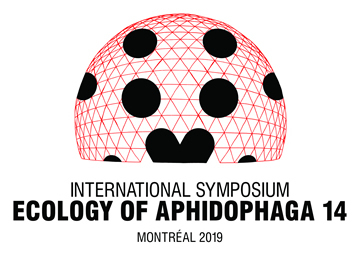 The WG will foster research and practical application, organize meetings, symposia, offer training and information, and encourage collaboration in promoting research and applications of predatory mites. Major activities also include developing standards for predatory mite products, assessing biological control efficiency, and evaluating predatory mite related integrated pest management. The General Assembly elects for a term of four years a President, two Vice-Presidents, a Treasurer and Secretary-General. The immediate past president is also a member of the Executive Committee. The Executive Committee decides on any modification to the Statutes. The purpose of the General Assembly is to give members the opportunity to express opinions on the activities of the organisation and to make recommendations to the Council. The current President is Prof. dr. George E. HEIMPEL (USA), Vice-Presidents are Dr Jianqing DING (China) and Prof. dr. Vanda H. P. BUENO (Brazil), Secretary-General is Dr Ronny GROENTEMAN (New Zealand), and treasurer is Prof. dr. Josep JAQUES MIRET (Spain). In addition to the Global organisation, IOBC has six Regional Sections, each listed in the menus above. Each Regional Section has its own President, Vice-Presidents, and Secretary/Treasurer. 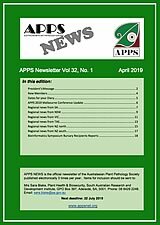 Follow the link here to find the APRS Executive. There are also eight Working Groups (WG) within IOBC Global and many more in the other Regional Sections. 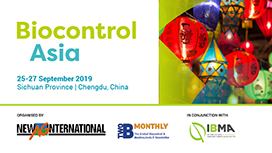 These are fora for special interest groups, developed under the IOBC umbrella, and they serve to promote communication between biological control workers interested in particular topics. 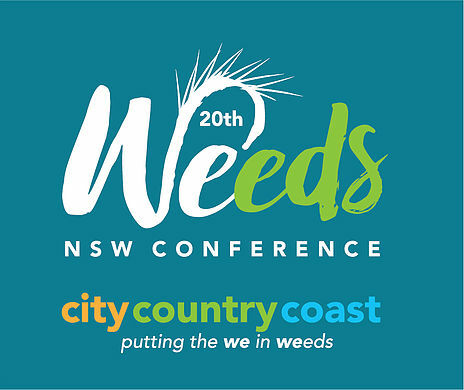 Working Groups hold meetings, specialist conferences or symposia, and communicate through newsletters and email. Regional Sections may also have Working Groups.